You can also download this document as PDF and ODT. 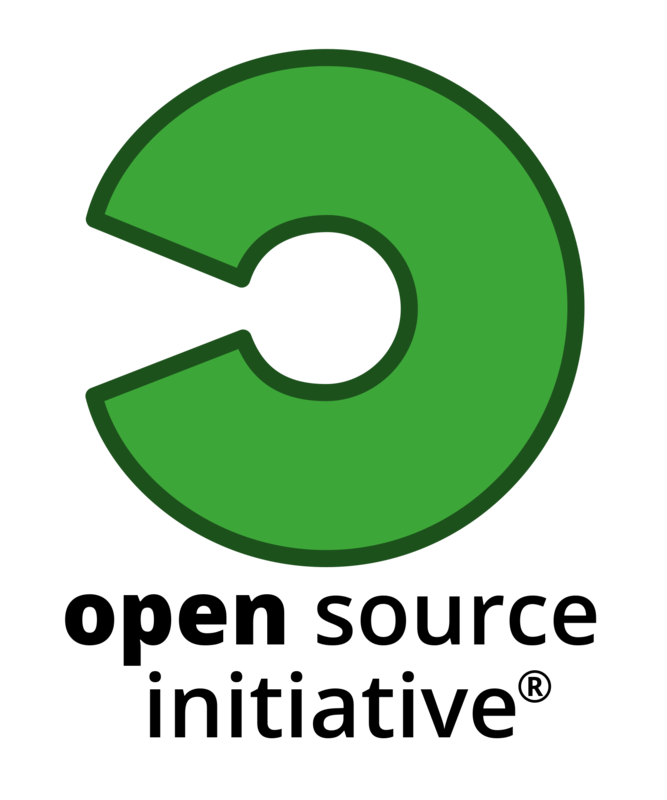 This is the complete OSI Keyhole logo and word mark and should be used whenever the OSI brand is to be included in any content. 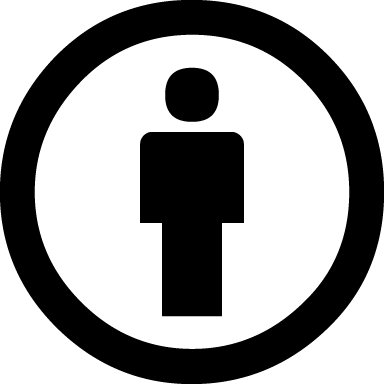 This is the standard OSI word mark and should be used whenever the OSI brand is to be included in any content. 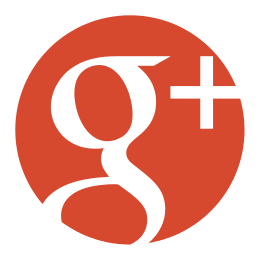 A stylized version (without the bold typeface for the word "open") may be substituted. 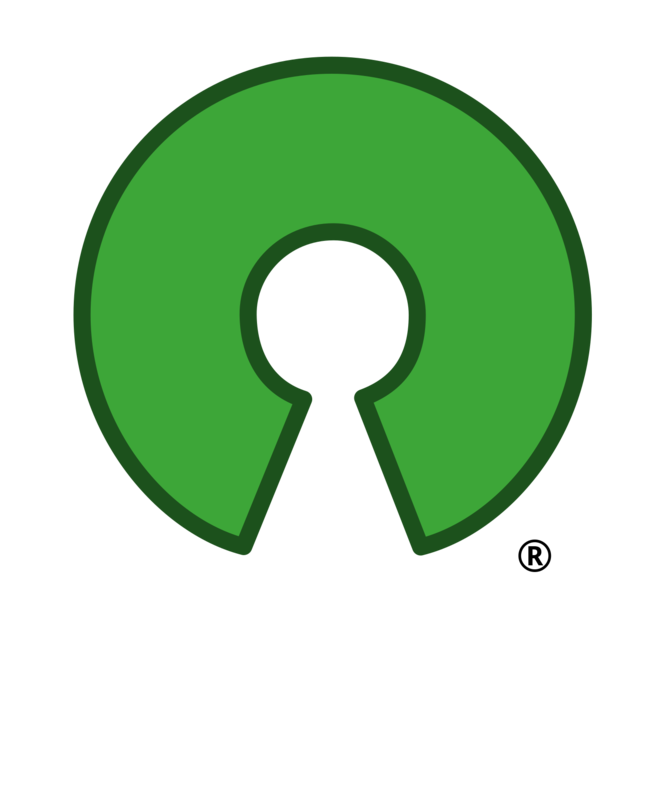 This is the OSI Keyhole logo and may be used without the OSI word mark. An indexed color Gif is also available in greayscale. Sometimes, often due to production costs, only one color of ink is available and so OSI Logo must be reproduced using only one color. In this scenario, the logo, logotype, or symbol must be used following the convention of using a light color type on a dark background or in a dark color type on a light background. The logotype and/or symbol outline must be clearly distinguishable from the background color. You must honor the OSI Logo palette when possible, using black or white if necessary. 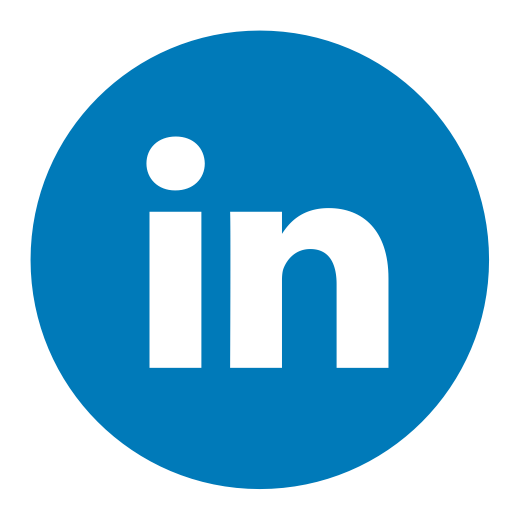 The 'TM' or ® trademark symbol as determined by OSI must always be visible and readable for both the OSI Logo in the placements shown in these guidelines. 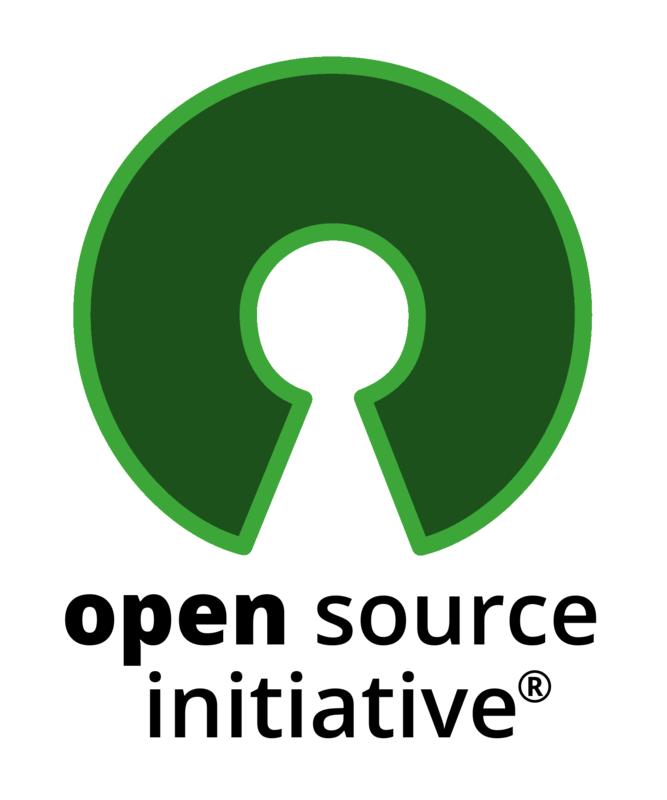 You may not remove or obfuscate either of the TM or ® symbols in the OSI Logo. 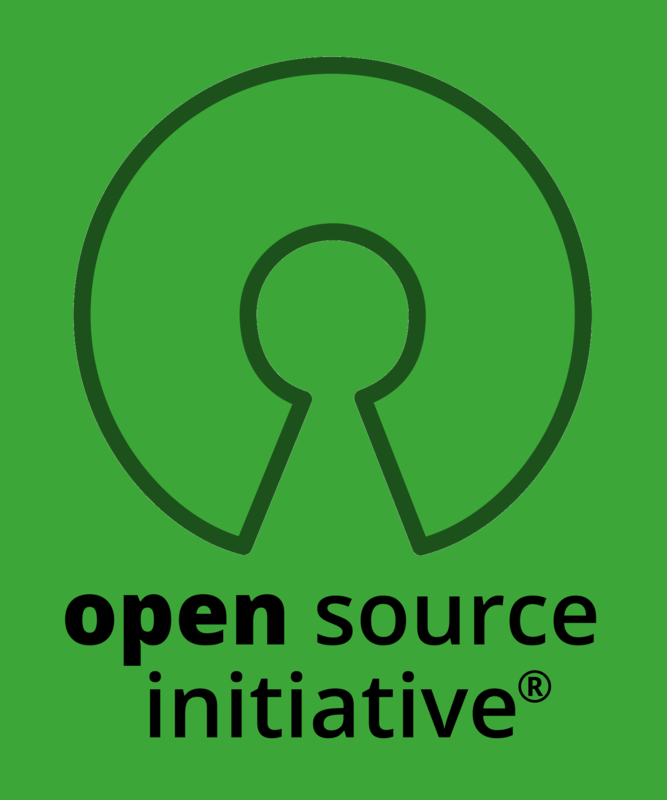 We recommend using the Open Sans Ultra-Bold font for the "open" and Open Sans Semi-Bold font for the "source initiative" as complementary fonts to the OSI Logo.